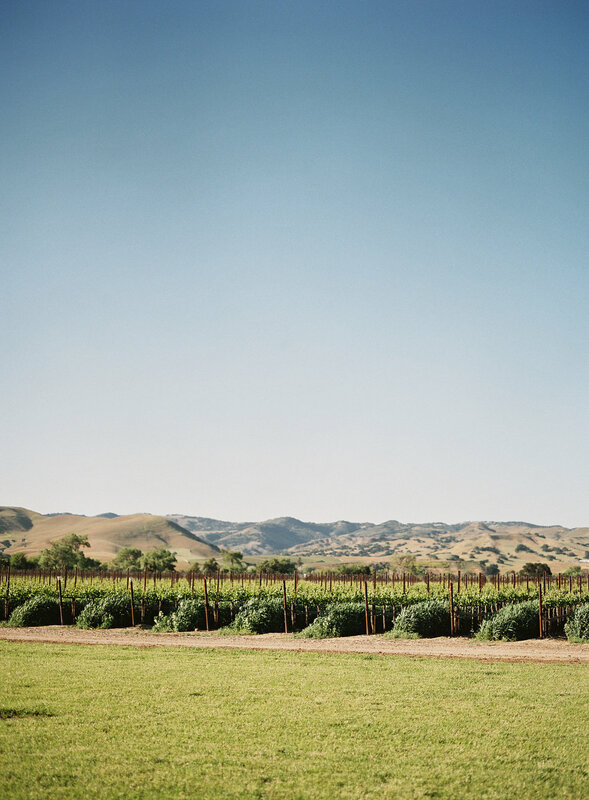 Are you hosting your wedding in the Santa Ynez Valley wine country? If you are we have a hotel that will work for you and your guests located in the valley. The Santa Ynez Valley Marriott was just redesigned, it has fitness center, pool, Tesla charging station, is certified Green and is even pet friendly. While the hotel is technically in Buellton it is conveniently located near- Los Olivos, Solvang and the surrounding wineries. 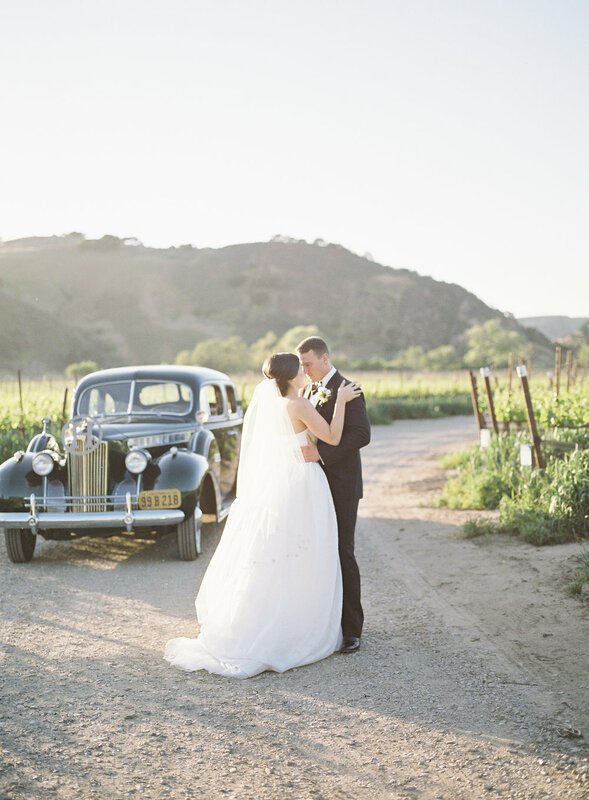 We love that they have a large parking lot which makes it super easy for your shuttles to pull up and collect your wedding guests. When they return from the wedding the hotel and desire one more late night snack, they can order up room service and watch tv on the flat screen LCD tv located in their room. 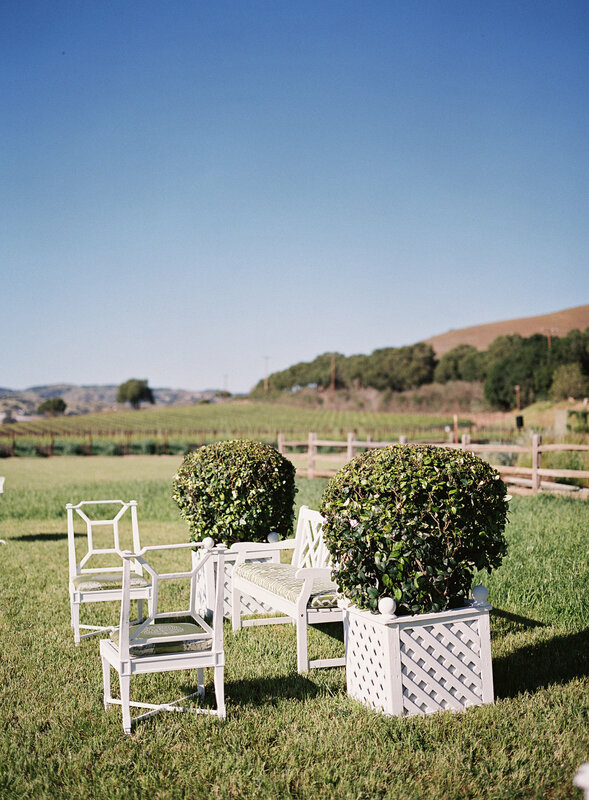 Contact us to help you book your wine country room block.